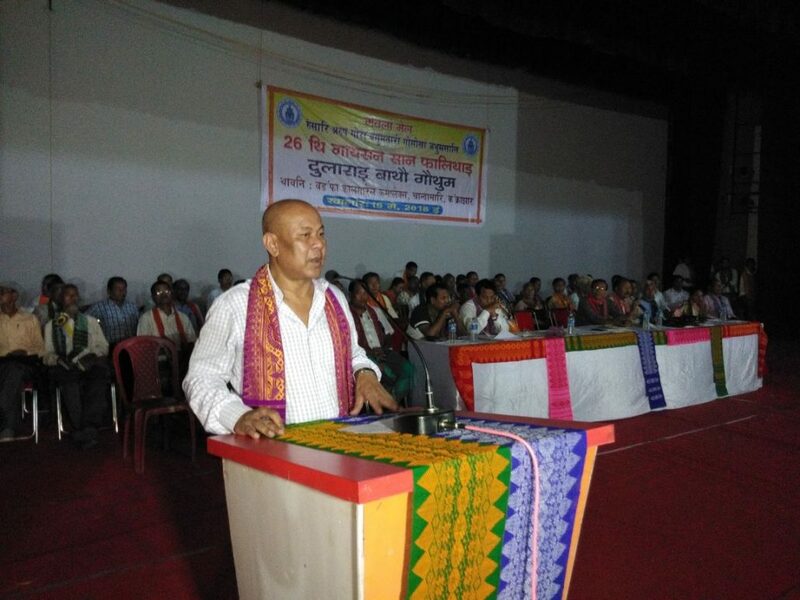 The chief of Bodoland Territorial Council (BTC), Hagrama Mohilary on Wednesday said that separate Bodoland state is not feasible as of now as the Central or the State Government have no policy for it. 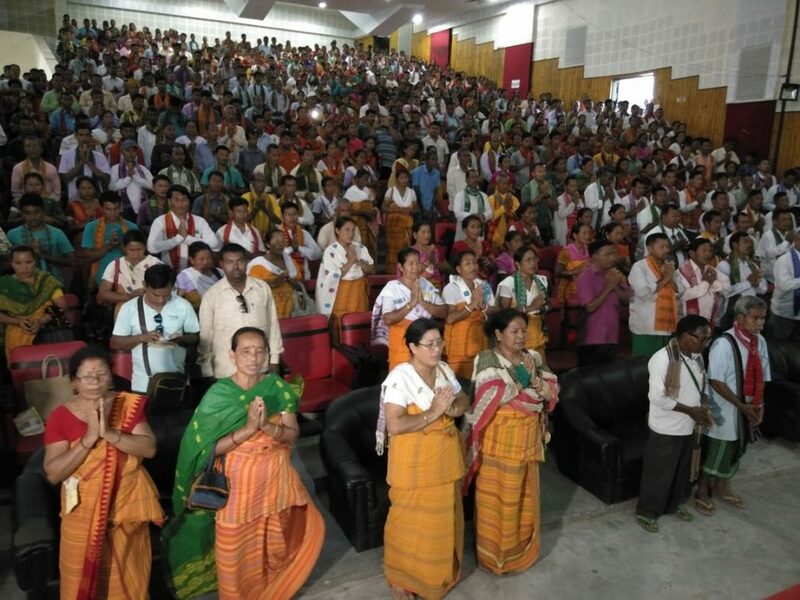 Talking to Northeast Now, on the side lines of a meeting of All Bathou Mahasabha at Bodofa Cultural Complex, Chandamari in Kokrajhar, Mohilary said separate Bodoland state is not feasible today. “I don’t know of tomorrow,” he said, adding that he never said that he don’t support Bodoland state. “I also want creation of a separate state,” Hagrama asserted. On the ABSU movement for creation of separate state, Mohilary said, “I have been saying it several times”. 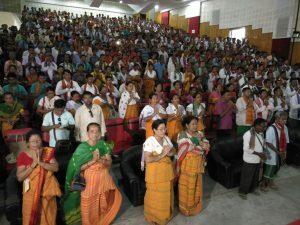 ABSU leaders also know about it that separate Bodoland state is not feasible today but still they keep on agitating ‘which is itself a politics’, he further said. “The government does not have any policy for creation of new states. If there is no policy, then our agenda should be to work for political safeguard of Bodos living outside the BTC,” he added. “We have been discussing with the State Government even when the Congress was in power in Assam that Bodos in different parts of Assam have a role in Bodoland movement but now they are outside the BTC. We should think of how to give political safeguard to the Bodos living outside BTC. We are still in discussion with the government and we are hopeful this will materialize soon,” he further said.